What do the “Rocky Horror Picture Show” and “Words To Thrive By for World Travellers” have in common? 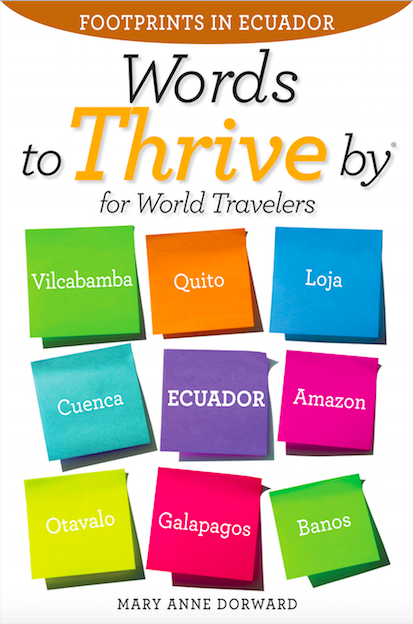 “If you are looking for a travel guide that explores both the inner and outer landscape of wondrous ECUADOR, you’re in the right place. Mary Anne Dorward goes traveling in such profound ways, creating a new definition of her self while experiencing the culture of Ecuador in such a fresh and insightful way. 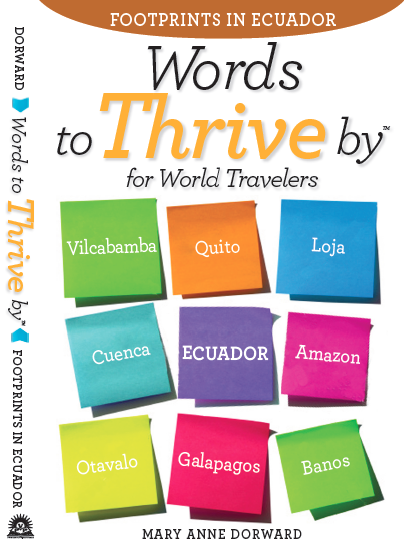 “Words To Thrive By for World Travellers: Footprints in Ecuador” will be released in May 2015, in both Kindle and Paperback, by Powerful Voices Press. PS: Would you like more ACCURATE, AUTHENTIC and UP TO DATE INFORMATION about ECUADOR? Here are 24 Ways Brilliant Street Artists Are Changing The World all over the world. These photos from the link above will delight you in all the joy and whimsy and creative ways artists are changing the world all over the world, including South America, right in front of our eyes! For more information, to schedule an inspirational speech or interview, please contact Mary Anne at ma@maryannedorward.com. Note: All photos in “Footprints in Ecuador™: An American Woman’s Life Changing Journey” have been taken by Mary Anne Dorward unless otherwise credited. 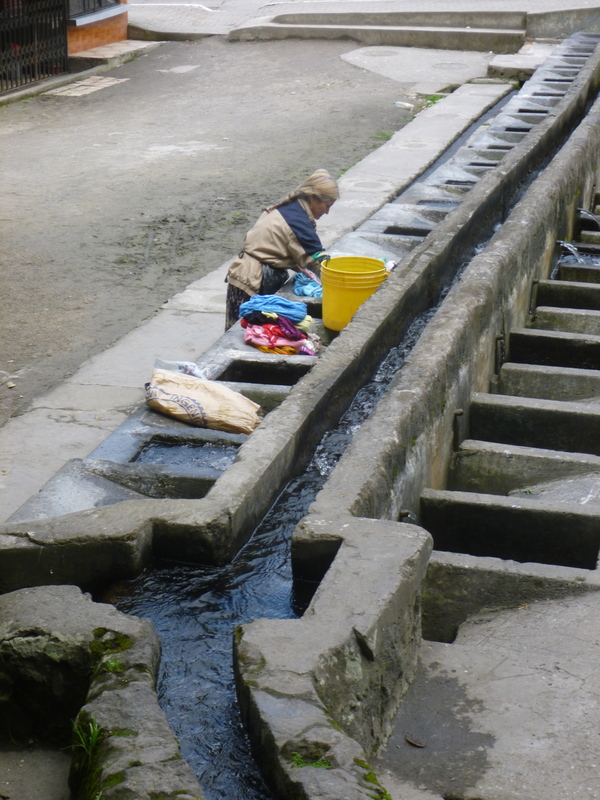 All photos and writing on Footprints in Ecuador ™ are a Copyright 2014 by Mary Anne Dorward. All rights reserved. For real. Culture Shock. I even looked it up on Wikipedia. 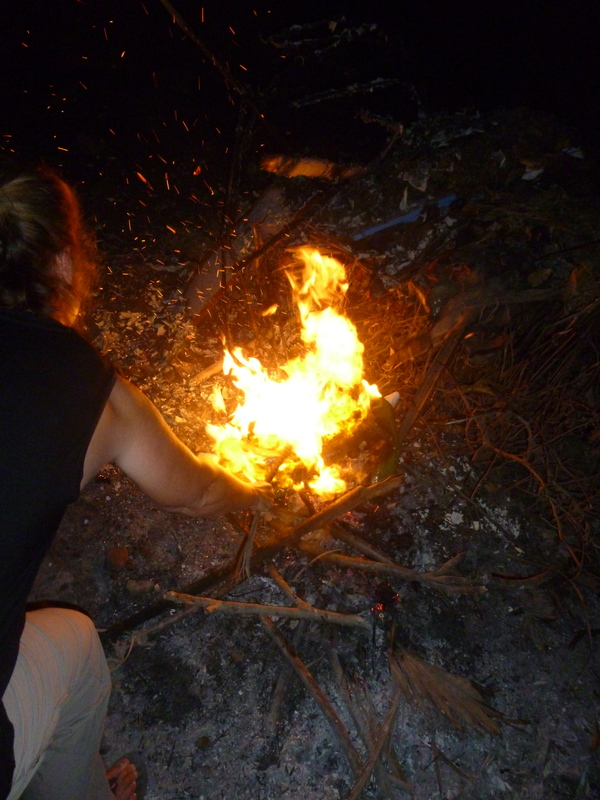 If you are currently feeling a bit of personal disorientation from having moved recently to a different culture or place in the world, then you might find this blog useful. If you are thinking about moving soon or in the future to another culture very different from your own, I hope that this blog will to prepare you just a little bit. Culture Shock is defined as the personal disorientation a person may feel when experiencing an unfamiliar way of life due to immigration or a visit to a new country or foreign environment, a move between social environments or simply their travel to another type of life. The most common problems I’ve experienced include: a sense of information and new stimulis overload, stress of trying to learn the new language fast enough, homesickness for my friends and family and my familiar routine and even dealing with my own boredom at times. Apparently, there is no true way to entirely prevent culture shock. And it’s also good to learn that individuals in any society are personally affected by cultural contrasts differently. 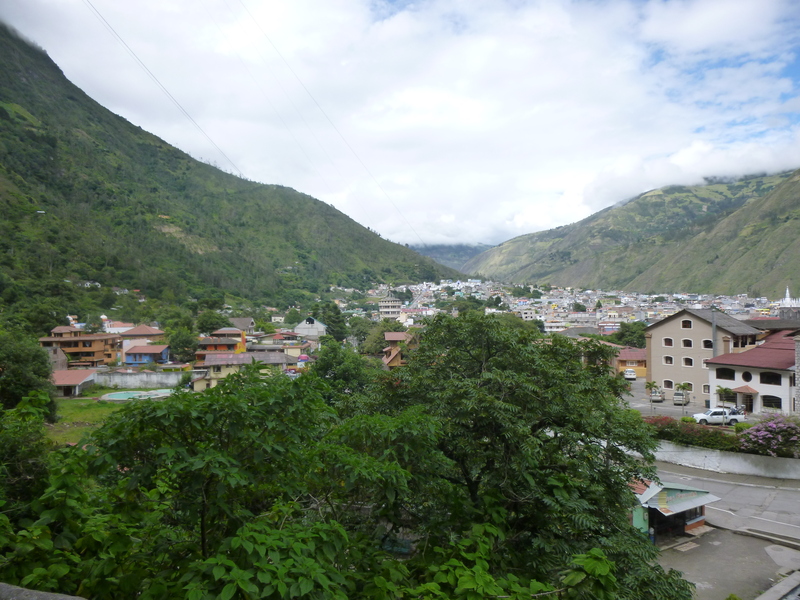 During this period, the differences between the old and new culture are said to be “seen in a romantic light.” For example, in moving to Ecuador, an individual such as myself might love all the new food, the slower pace of life and observing the locals’ habits different from my own. During the first few weeks, most people are fascinated by their new culture. For me at first, there was so much new stimulus coming my way, I hardly knew where to focus next. There was so much new to learn and see and experience! I was, except for the hundreds of mosquito bites and one bad jelly fish sting, just delighted to be here. And, like most honeymoon period, this stage eventually ends. 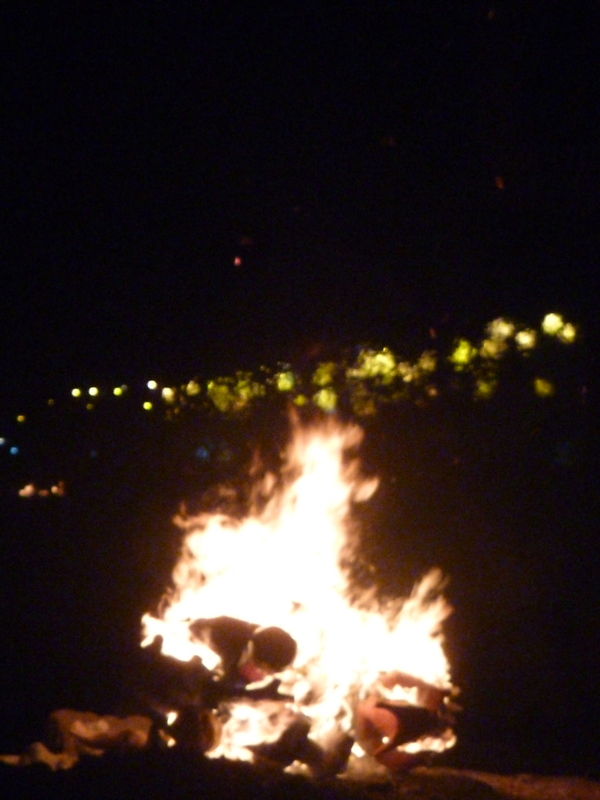 After some time (usually around three months, depending on the individual), differences between the old and new culture become apparent and may create a strong sense of anxiety. Excitement may then eventually give way to unpleasant feelings of frustration and anger as one continues to experience unfavorable events that may be perceived as strange and offensive to one’s cultural attitude. Language barriers, stark differences in public hygiene, (such as men here peeing in public without any regard to who is around them?!) 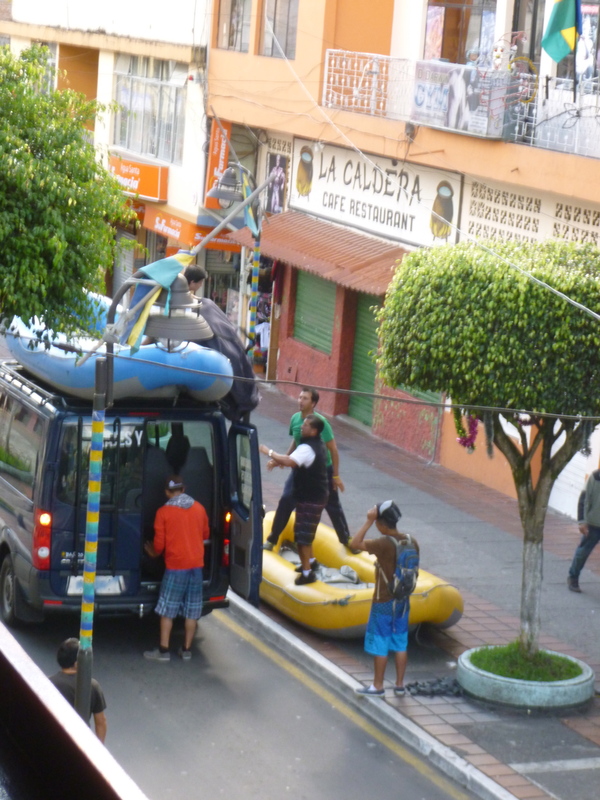 traffic safety (See my blog: Driving In Ecuador: Just. Don’t. Do. It), food accessibility and quality may heighten the sense of disconnection from the surroundings. Difficulty in seeking treatment for illness, as medicines may have different names from the native country’s and the same ingredients you are normally familiar with might be hard to recognize or obtain without a doctors prescription. Communication: People like me, adjusting to a new culture, often feel lonely and homesick. I have to admit, I’m not yet entirely used to my new environment and I get tired sometimes dealing with new people and situations every day. The language barrier may become a major obstacle in creating new relationships. It’s actually been exhausting to me to always be paying special attention to my own and others’ culture-specific language signs, my linguistic faux pas, the tone of my and other’s conversation, trying so hard to learn ALL the linguistic nuances and customs. In addition, it’s been difficult to learn that someone who appeared to be my new friend, was, in fact, not my friend at all and actually talking behind my back to boot! One also starts to develop new problem solving skills for dealing with the new culture and you begin to accept the culture’s ways with a more positive attitude. The culture begins to make some sense and negative reactions and responses to the culture are reduced. In the mastery stage individuals are able to participate fully and comfortably in the new host culture. Mastery does not mean total conversion; people often keep many traits from their earlier culture, such as accents and languages. It is often referred to as the bicultural stage. Some people find it impossible to accept the foreign culture and integrate. They isolate themselves from the host country’s environment, which they come to perceive as hostile, withdraw into a “Ghetto” and see return to their own culture as the only way out. These “Rejectors” also have the greatest problems re-integrating back home after return. Approximately 60% of expatriates behave in this way. I have seen this a lot all over Ecuador where Ex Pats from the US stay in their Ex Pat Communities in walled off compounds. It appears to make them feel safe but it doesn’t stop robberies from happening. Some people integrate fully and take on all parts of the host culture while losing their original identity. This is what is called, “Cultural Assimilation.” These folks normally remain in the host country forever. This group is sometimes known as “Adopters” and describes approximately 10% of expats. Some people manage to adapt to the aspects of the host culture they see as positive, while keeping some of their own and creating their unique blend. 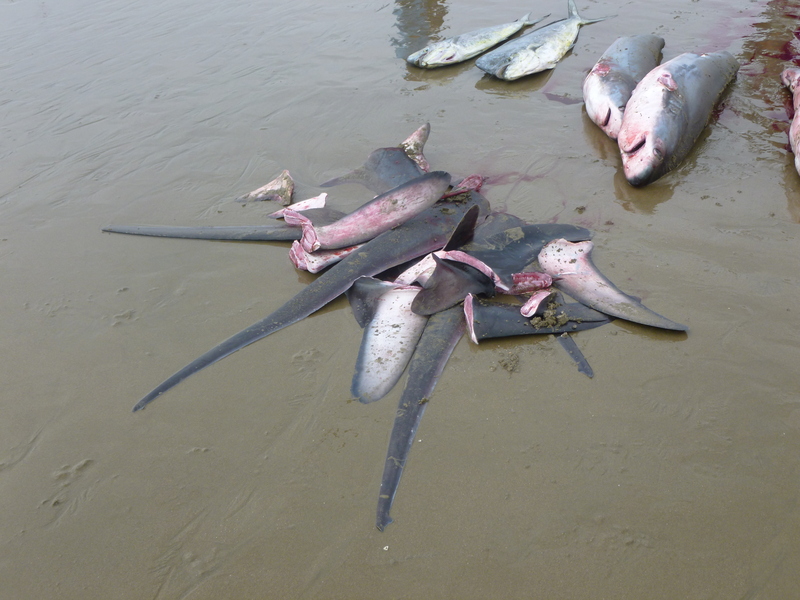 They have no major problems returning home or relocating elsewhere. This group can be thought to be somewhat “Cosmopolitan.” Approximately 30% of expats belong to this group. I am going back to the US for a visit in a few months and I was surprised to learn that there is also something to keep in mind that is referred to as Reverse Culture Shock. Reverse Culture Shock (a.k.a. “Re-entry Shock”, or “own culture shock”) may take place after returning to one’s home culture after growing accustomed to a new one. This “reverse Culture Shock” can produce the same effects as outlined above. Thanks Wikipedia for your help in explaining all of this to me! Living In The Tropics: How Do You Handle The SUN? It’s HOT here in Ecuador. How do you handle the sun? I have one product that I swear by. It’s Doc Martin’s of Maui for sunscreen. Doc Martin’s sunscreen, developed by Maui Dermatologist George M. Martin, M.D., is the result of over two decades of product research and development. 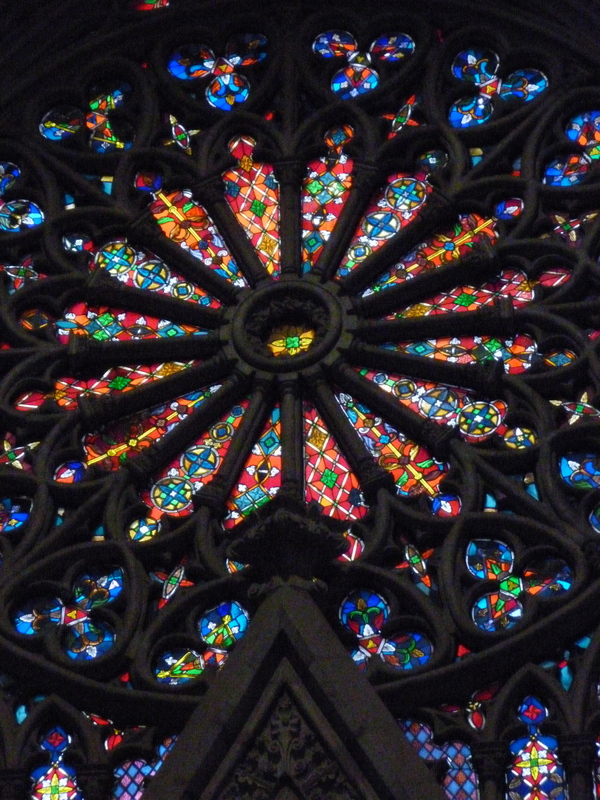 It is superior because of the unique agent which bonds directly to the skin (epidermal cells) creating an armor of protection from damaging rays of the sun. As an avid surfer himself, Dr. Martin has worked with other surfers, windsurfers, swimmers, cyclists, tennis and golf players in creating “Doc Martins of Maui” to the specs of that active lifestyle. The results represent some of the most significant advances in sunscreen technology in recent years. Even after hours in the water, it does not have to be re-applied, and it will not run into the eyes no matter how hard you sweat. From tow surfing giant waves all day at “Jaws” off the coast of Maui, to climbing Mt Everest, Doc Martin’s sunscreen is specifically formulated to protect. 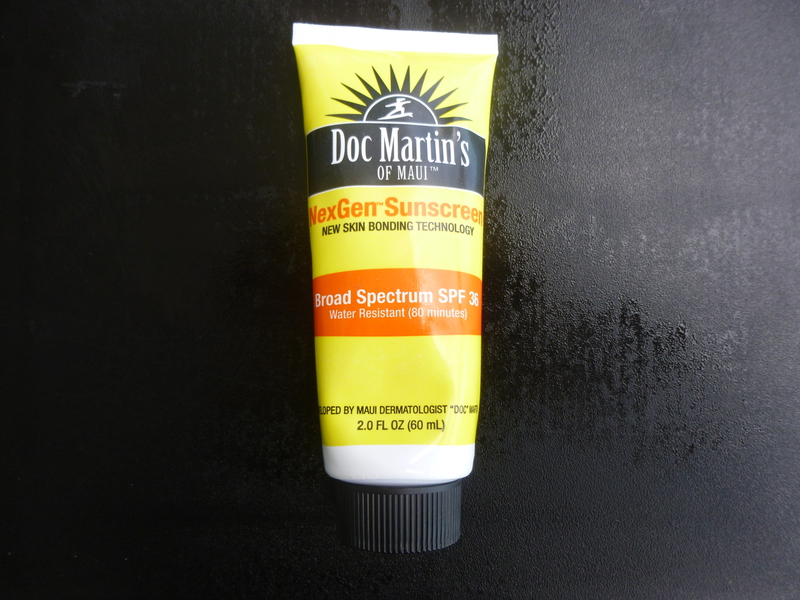 Doc Martin’s sunscreen is heralded by enthusiasts from extreme athletes to concerned Moms and skin cancer survivors. So with the Doc Martin’s sunscreen, you should be able to live here at the Equator quite comfortably and take good care of yourself. You can protect and restore both your skin and your body from the harsh UV rays of the sun by using both these wonderful products! 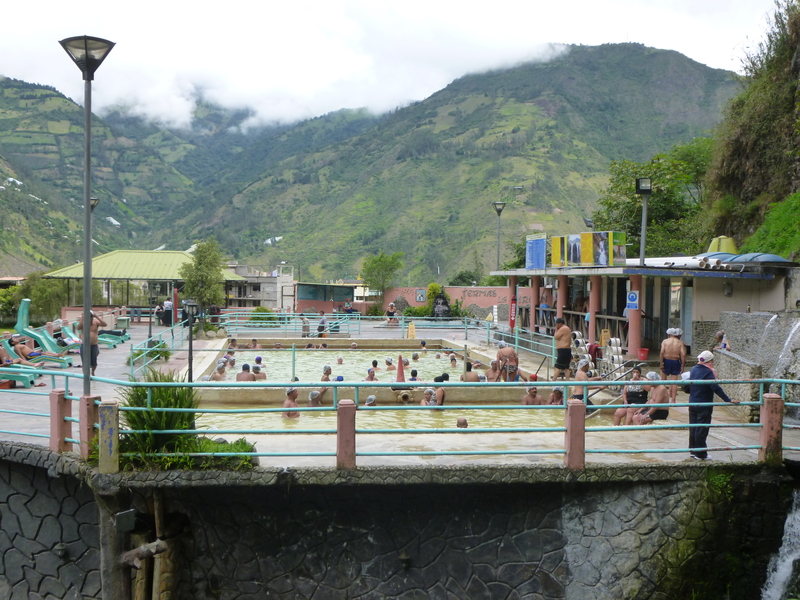 Baños Ecuador is nestled in a valley about 2 hours south by bus from Quito. 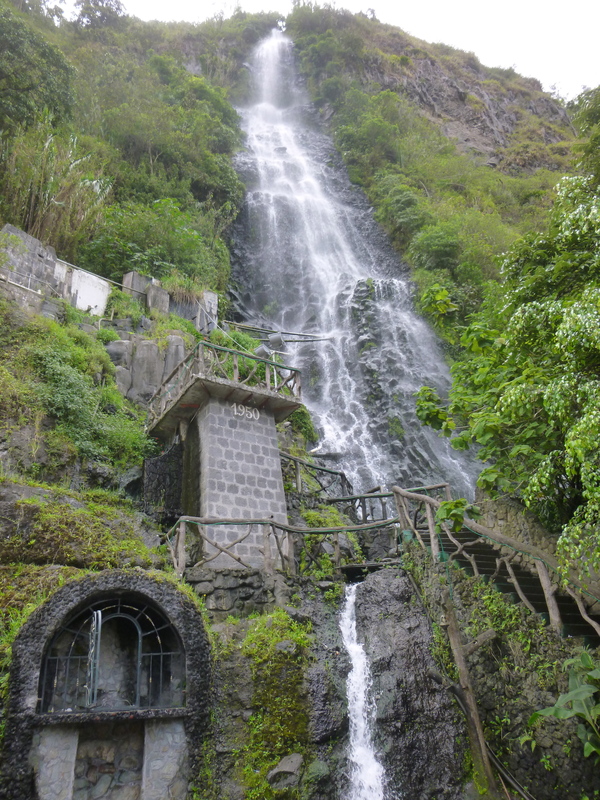 It’s known for it’s extreme sports activities and it’s Holy Water pools that are said to be healing and also blessed by Mother Mary. 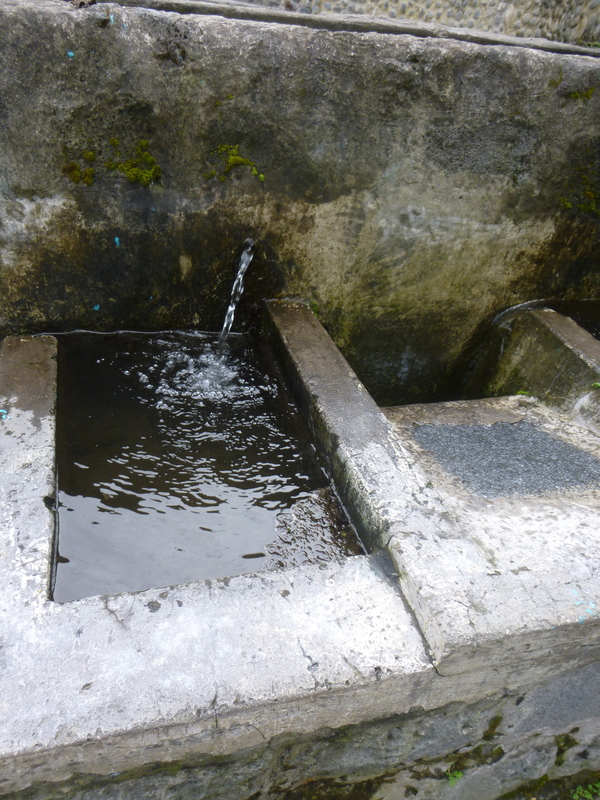 The ancient Holy water comes out of the mountains and flows into hot and cold water pools and hot and cold water showers. It is quite an experience to go from the VERY HOT pools to the VERY COLD showers of fresh water coming straight out of the mountain! 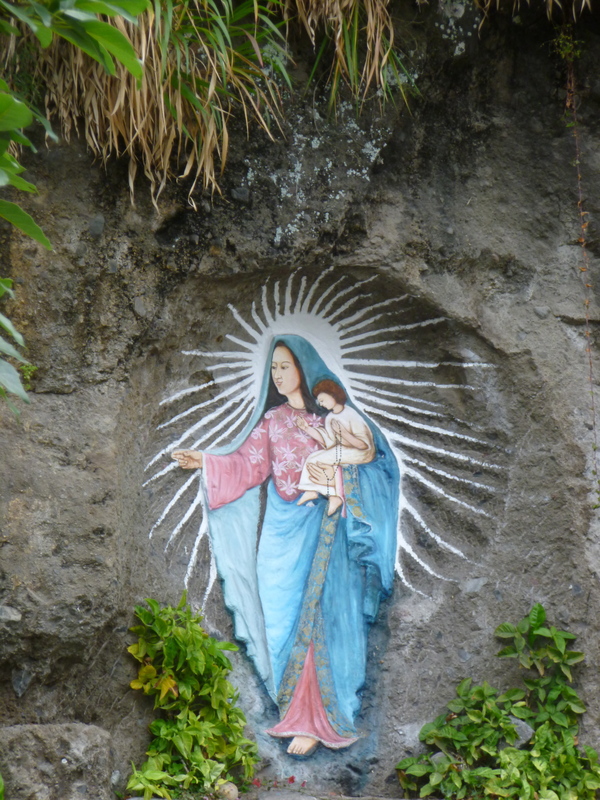 After a refreshing time in the holy water pools, you can even walk over to the Virgin Mary Grotto next door and take some Holy Water home with you. So be sure and bring a container with you when you go as they re not sold there at the Holy Mary Grotto. 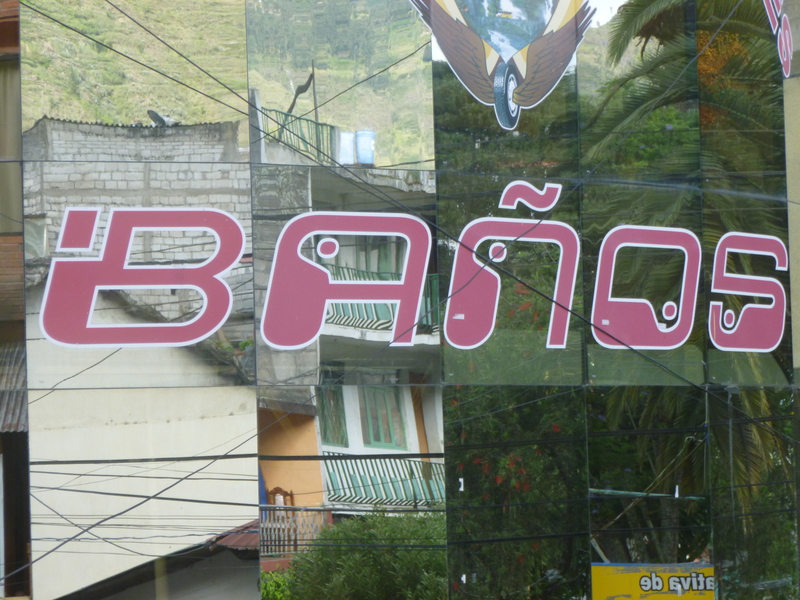 I loved Baños for many reasons. It’s location. 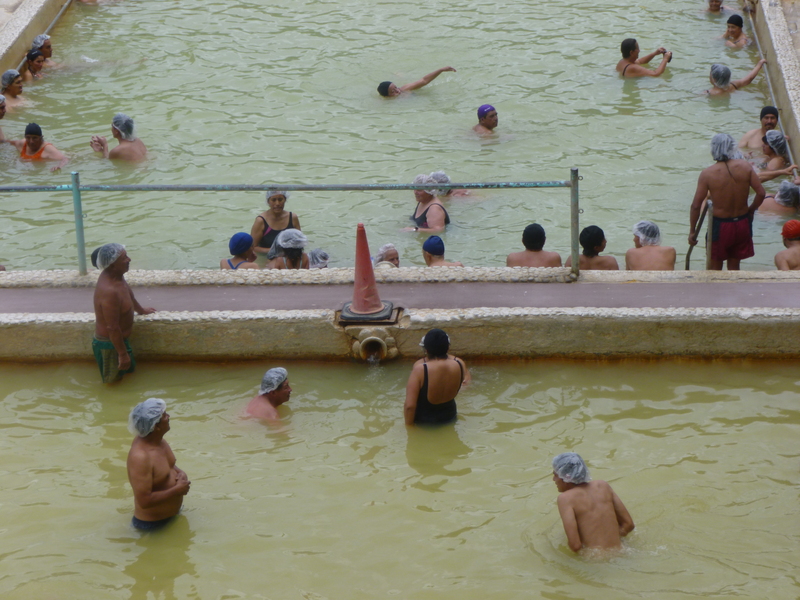 The holy water pools. The posts opportunities. Here is a typical board announcing daily sports opportunities for you to do. 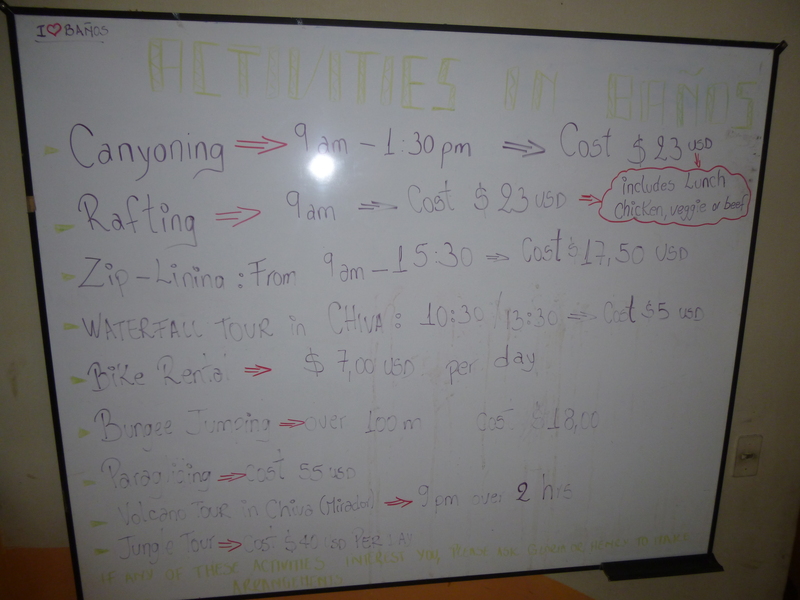 As you can see there’s LOTS to choose from: Canyoning, Rafting, Biking, Mountain Climbing, Paragliding, Rock Climbing, Bungee Jumping to name just a few! 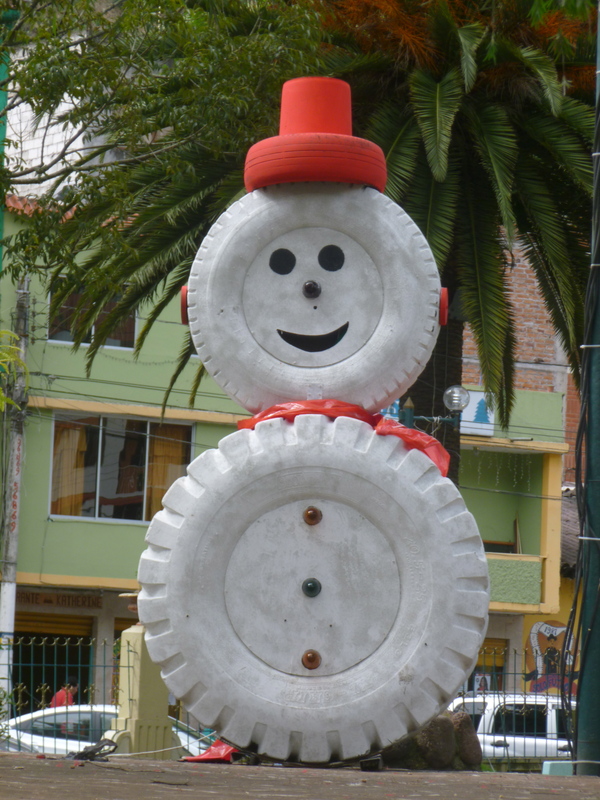 And I personally loved the Snowman made out of used tires. 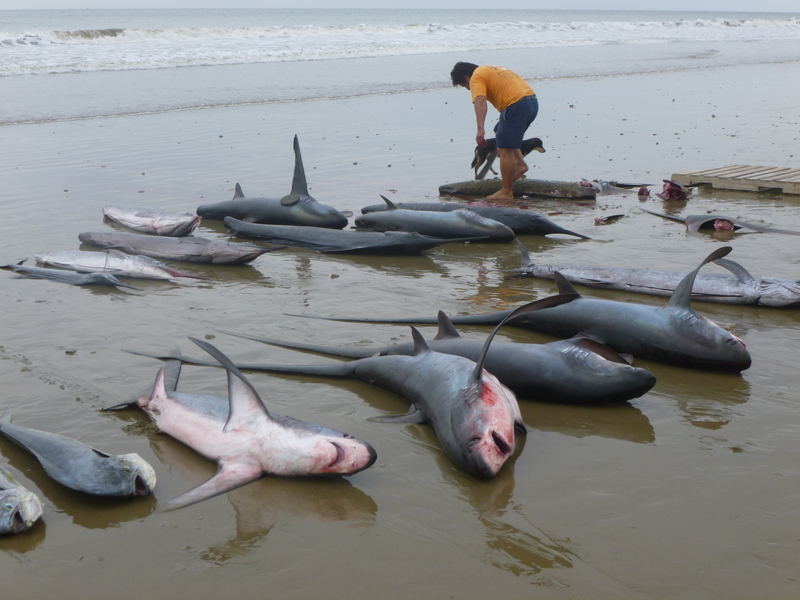 As I have said in my previous posts, nothing ever goes to waste here in Ecuador! 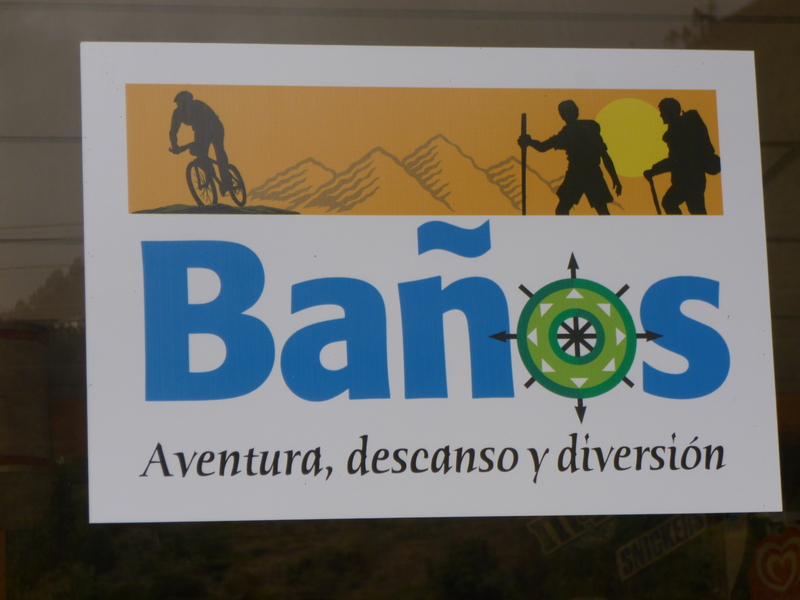 If you are making a trip to Ecuador, I would highly recommend a trip to Baños. Note: All photos in “Footprints in Ecuador: An American Woman’s Life Changing Journey” have been taken by Mary Anne Dorward. All photos and writing on this blog are protected under the U.S. Trademark: Words To Thrive By. For more information, to schedule an inspirational speech or interview, please contact Mary Anne at ma@maryannedorward.com. 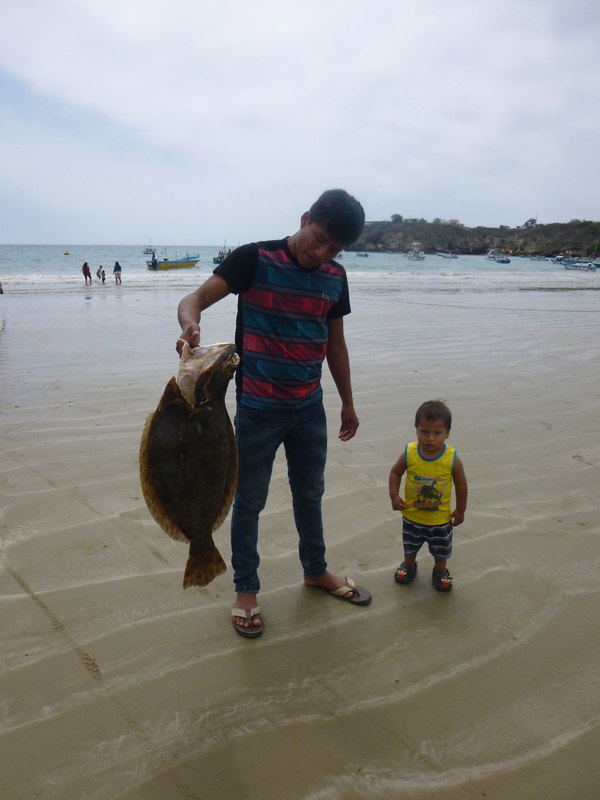 If you live in a fishing village in Ecuador, you see a lot of different fish come in off the boats each morning. 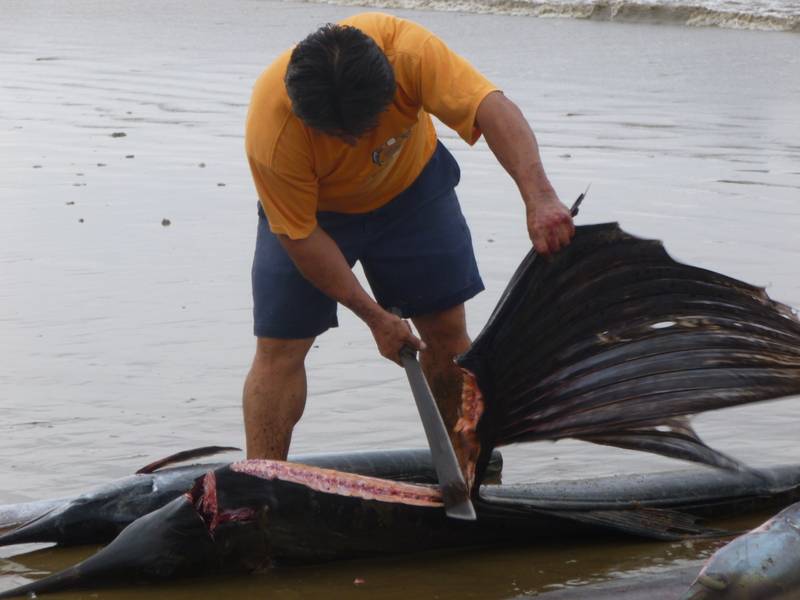 The fishermen often fillet and wash the fish right on the beach. 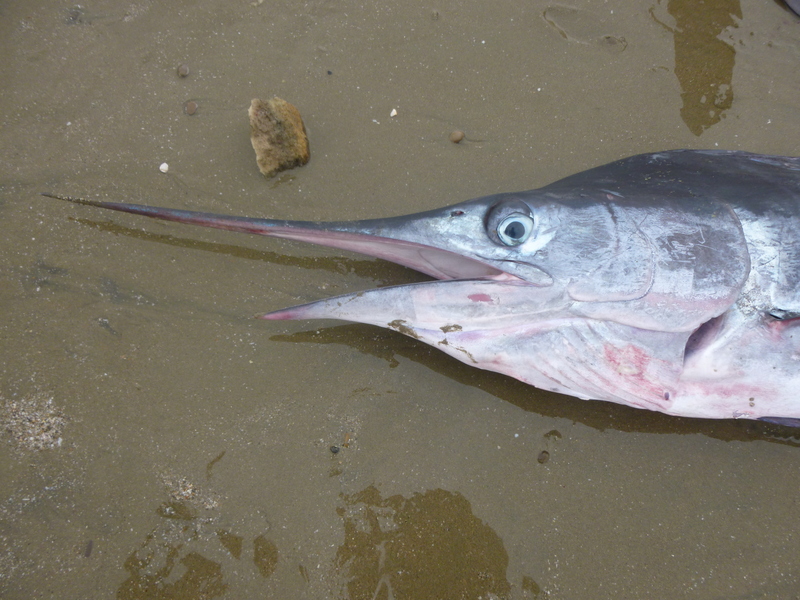 You can tell when it is an especially big catch when you see the flocks of frigate birds dive bombing the fishermen and their catch. 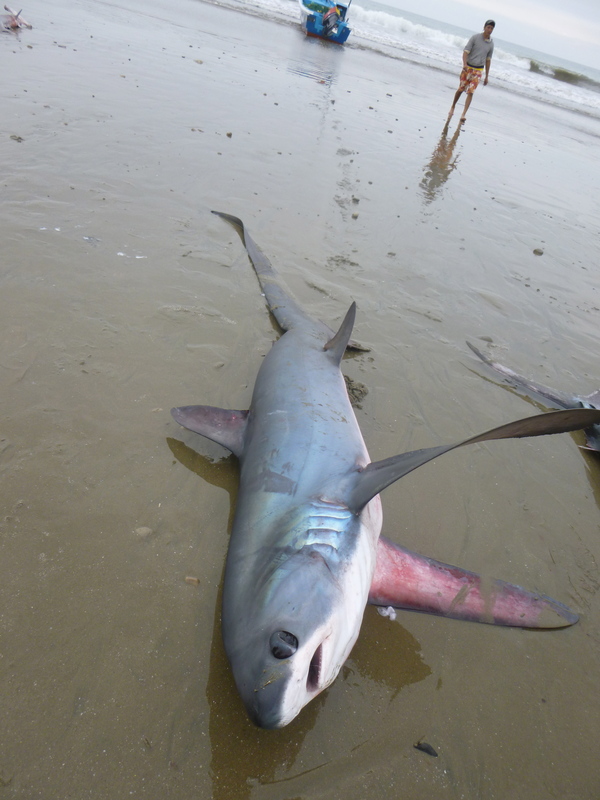 When a big catch comes in everyone springs into gear on the beach. 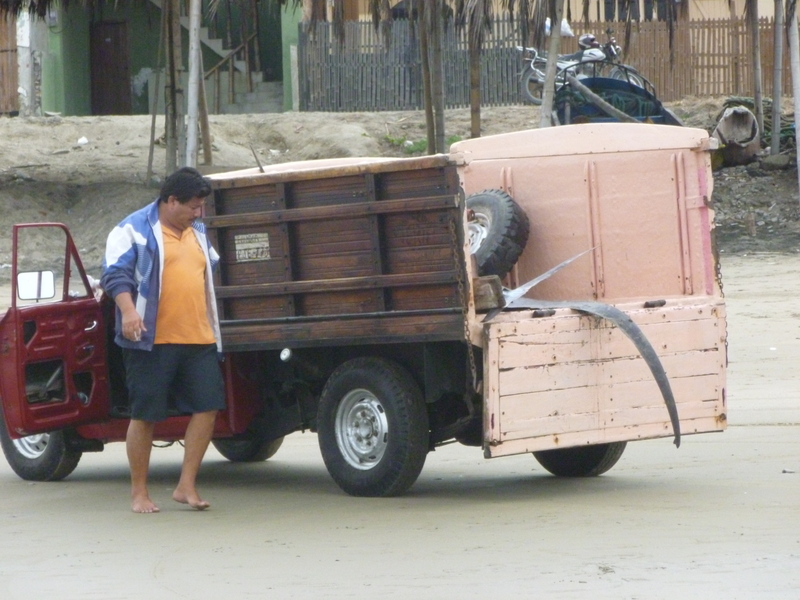 Trucks appear and tow lines are attached to the boats coming out of the surf in order to tow them out and up on to the beach. 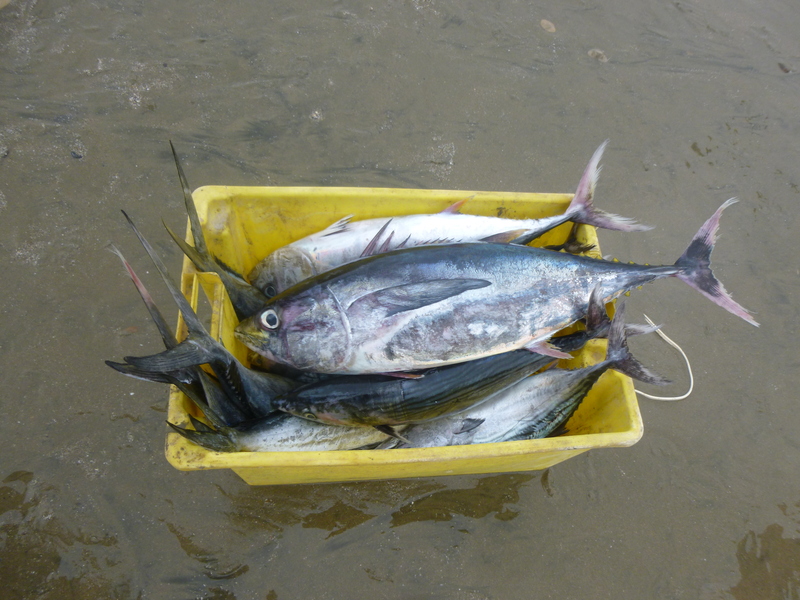 Later in the morning, these same trucks will be loaded with the fresh catch of the day, tow the boats up off the beach and then take the fresh caught fish on ice to the fish processing plants or to the airports for export to Europe and Asia. 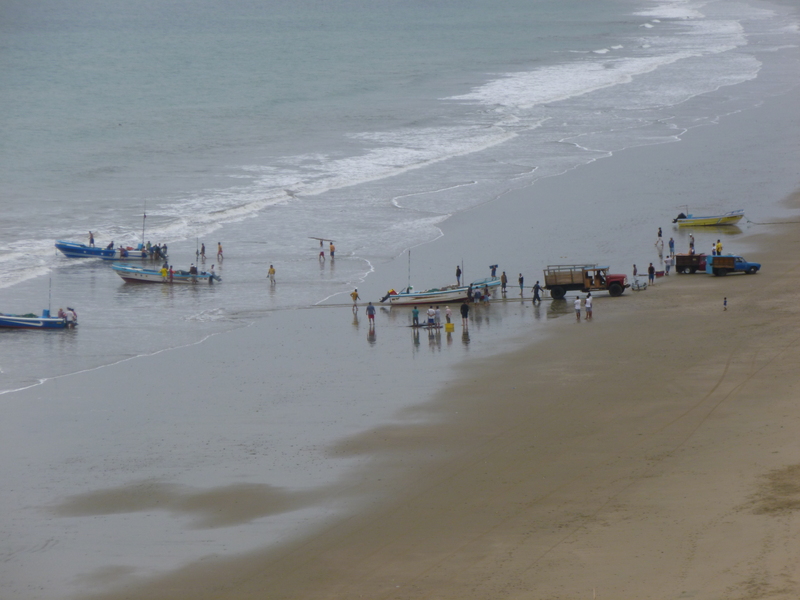 Early Morning Fishing Boats: Crucita, Ecuador, The Trucks pull the boats out of the surf! 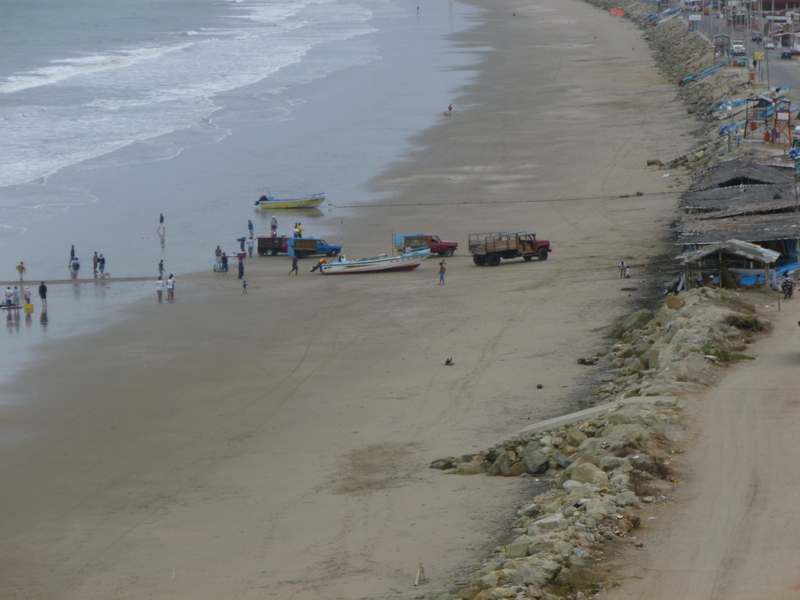 Early Morning fishing Boats: Crucita, Ecuador – Trucks drag the fishing boats up off the beach with a tow line. 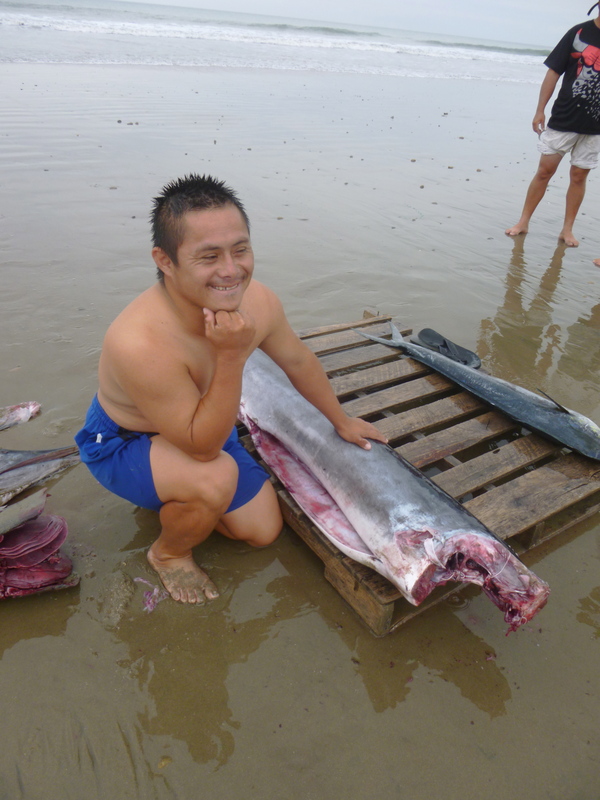 Watching the fishermen filet the fish on the beach very soon after being caught was a new experience for me. 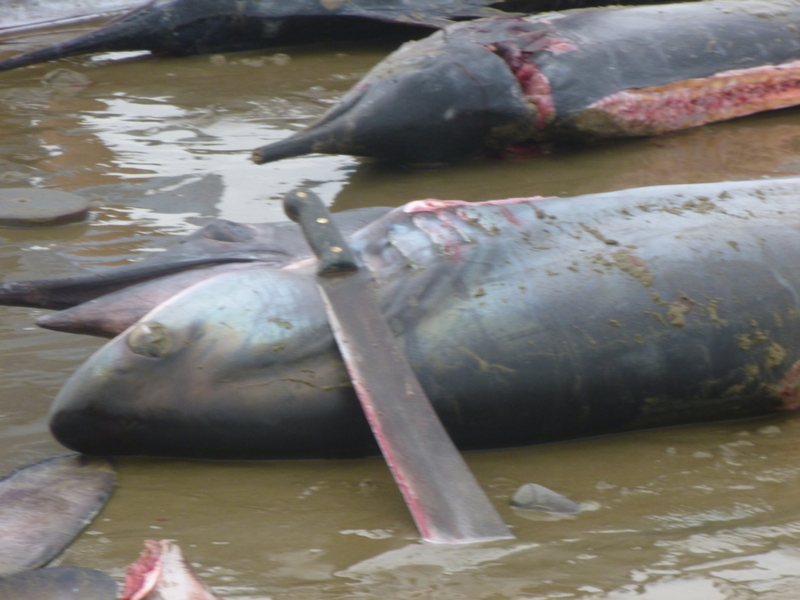 Those machetes are really sharp and wielded with great certainty and strength by the fishermen who have been fishing for their entire lives. 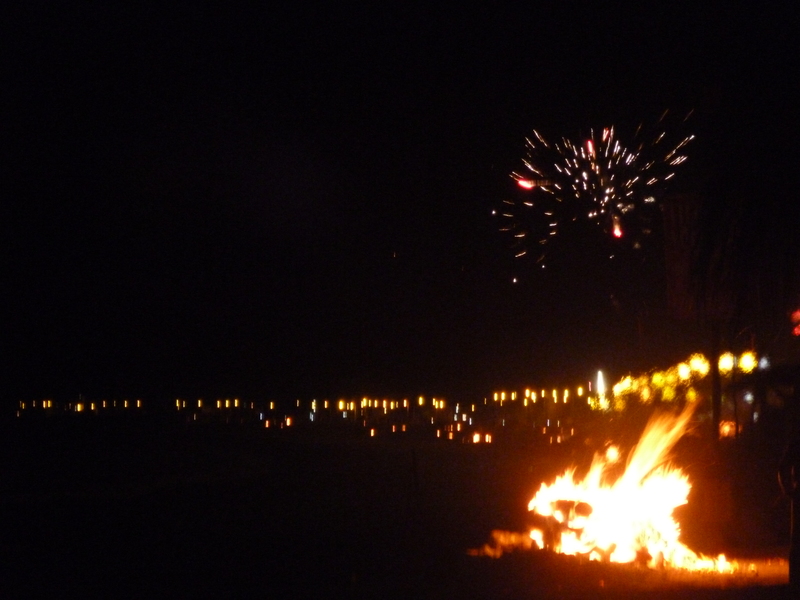 A few minutes before midnight on New Years Eve, bonfires began appearing out in the streets and all down the beach. 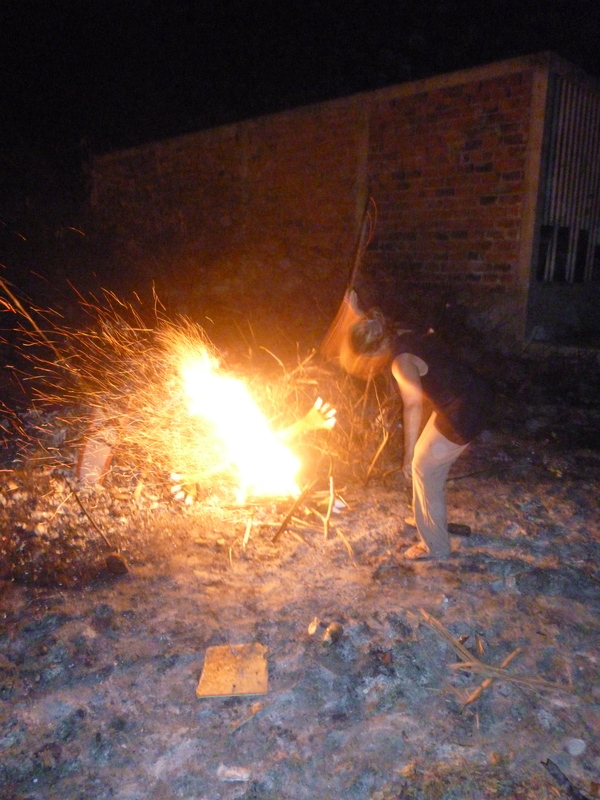 People began throwing their 2013 Monigotes on the fire (See photo above) to officially end “El Año Viejo” or “The Old Year” here in Ecuador. 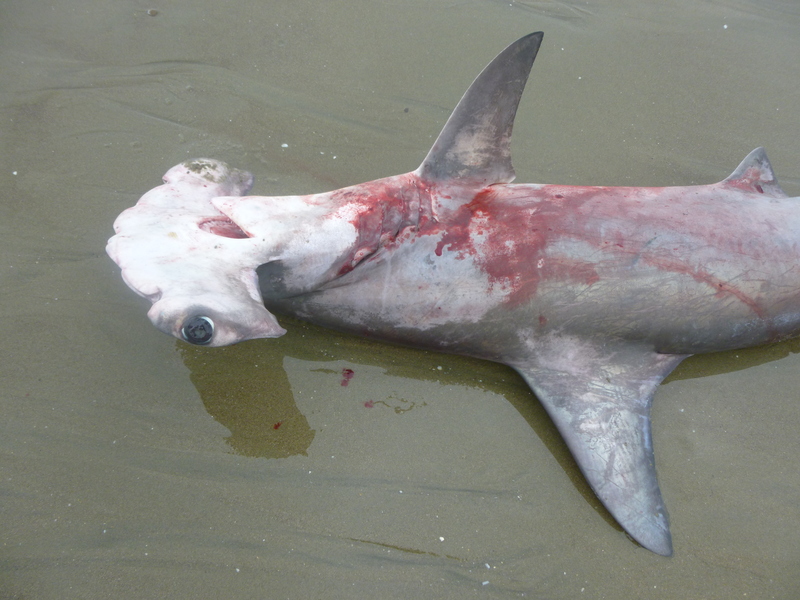 I took him down to the street just off the beach. 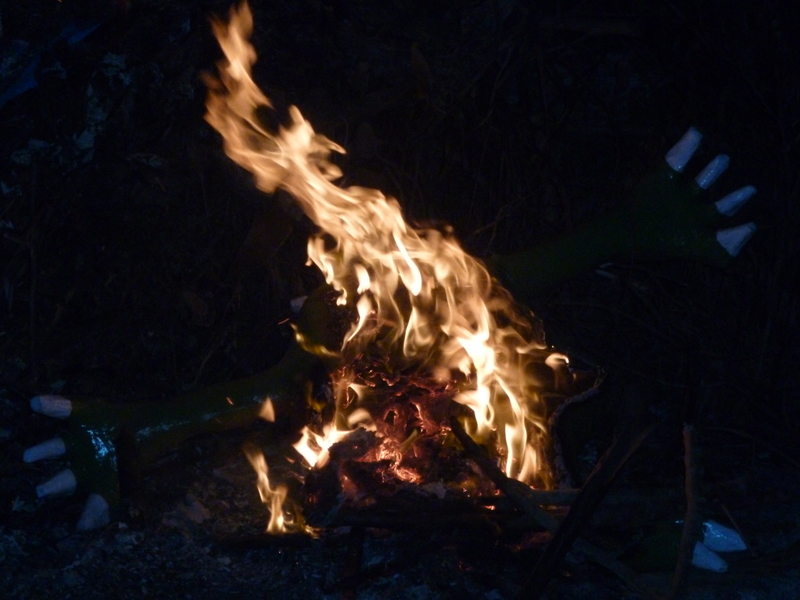 There, I was welcomed by the caretakers of my building who generously shared their Monigote fire. 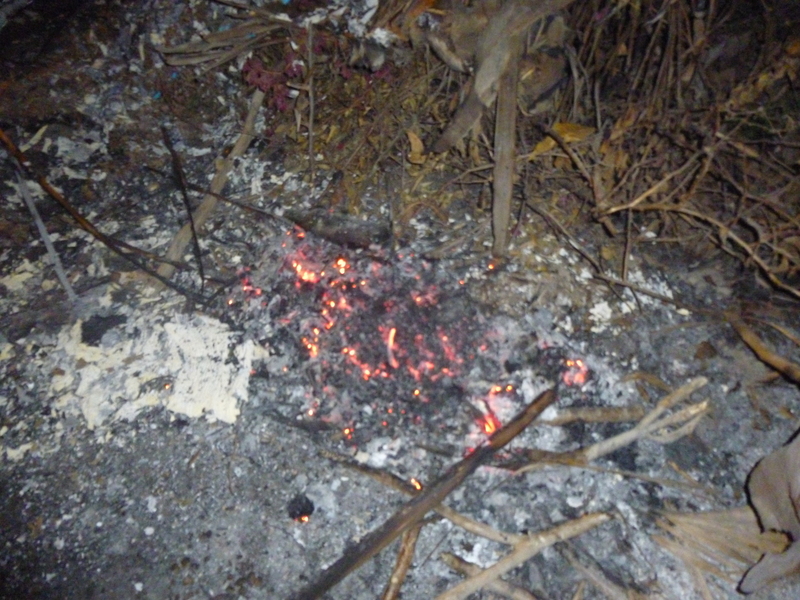 Their Monigote’s had already burned so they offered to help me burn mine. I kicked “Junior” a few times really hard, as is the custom here, to really get any last bit of bad stuff out of my heart from 2013. It was very interesting. “Junior” at first refused to light. 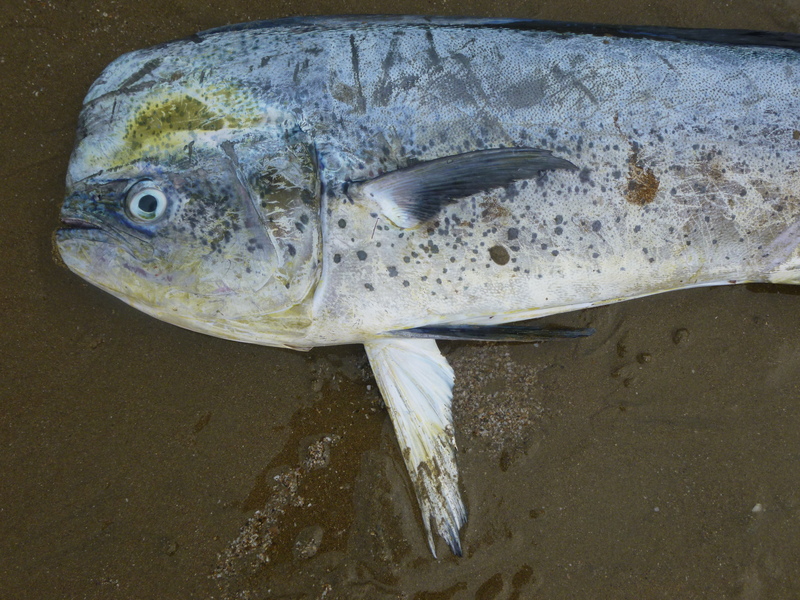 It was as if “Junior” was hanging on and 2013 was refusing to go. I took up a stick and began beating “Junior” and he still refused to light. The Caretakers commented on this and so they took up sticks too to help. They prodded “Junior” as I beat on him. Finally “Junior” caught fire. The smoke was huge from the fire. And still,”Junior” took quite awhile to burn down. 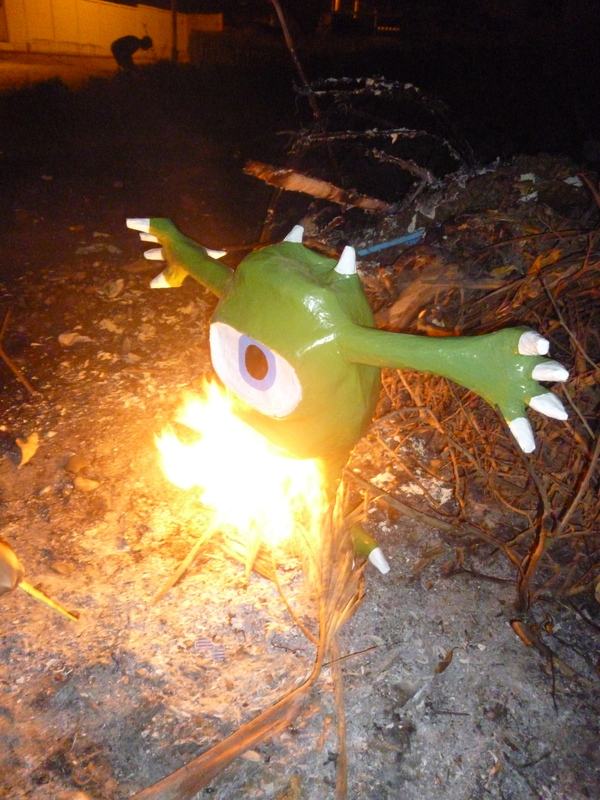 Most Monigotes take just a few minutes to totally burn down. “Junior” was still flaming after 20 minutes. I guess there was a lot I was letting go of from 2013!! Eventually, “Junior” and 2013 “El Año Viejo” were no more. 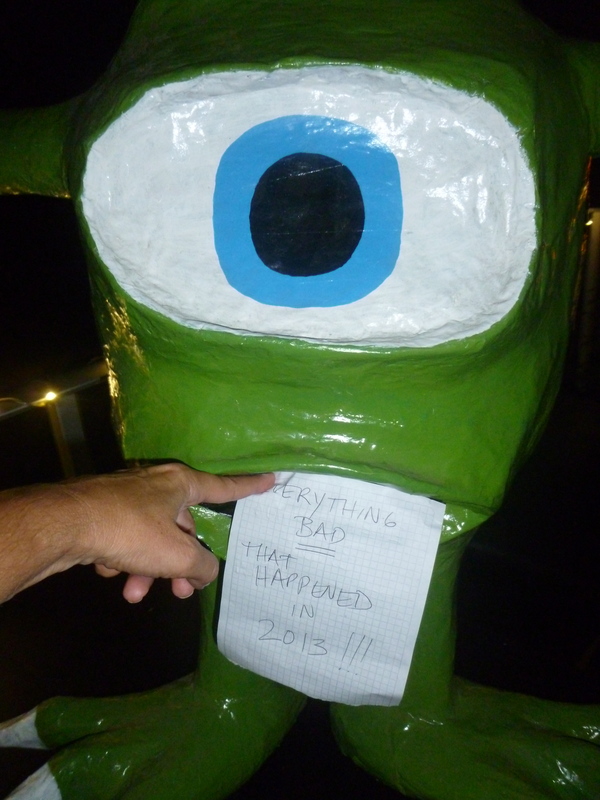 2013 was officially OVER for me! Whoo! Hoo!